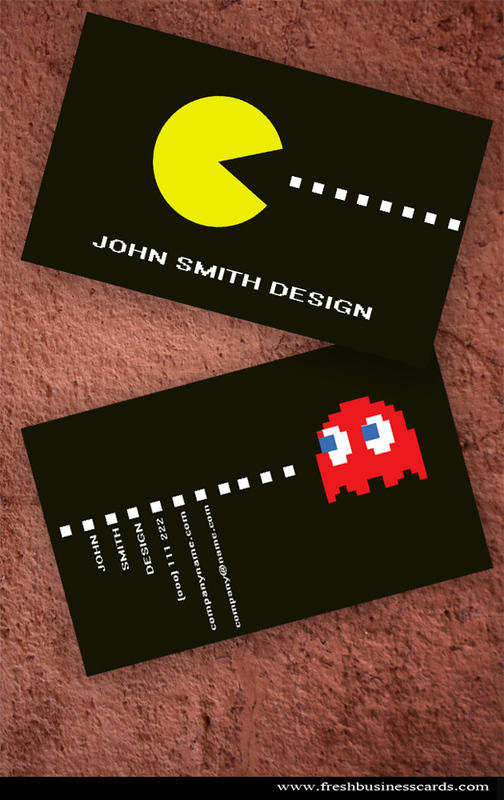 This is a new design business card inspired by pacman game. Business card is designed for everyone who loves the old games and this is related to your game business. Download it for free now !